Lesson 2 What were you doing when the rainstorm came? 【课文精讲】What were you doing when the rainstorm came? Lesson 5 What's the highest mountain in the world? 【课文精讲】 What's the highest mountain in the world? Lesson 6 What's the matter? 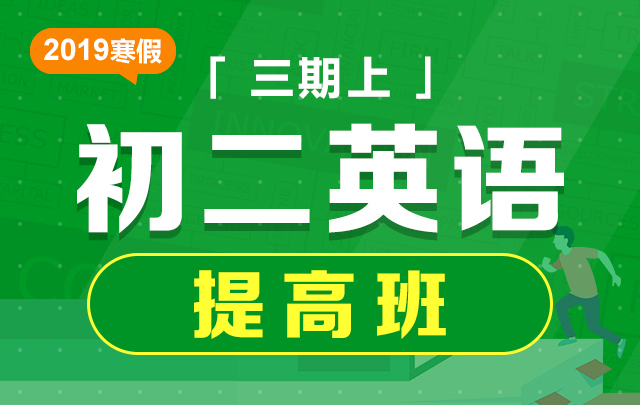 【课文精讲】What's the matter? Lesson 7 Could you please clean your room? 【课文精讲】Could you please clean your room?